The internet is filled with tons of interesting and important articles. The problem is that we don’t always have time to sit down and read them. Play.ht is the app that will turn any written piece into a podcast so you can get the information while staying on the move. This app uses text to speech software to read articles to you. That’s it. This way you can work through your ‘to read’ pile as you, well, work, drive, or whatever. You don’t have to worry about finding down time to catch up on the news of latest opinions just listen to it while you stay busy with your daily life. You can use this to follow along to directions of a how to or just catch up with what’s happening in the world. 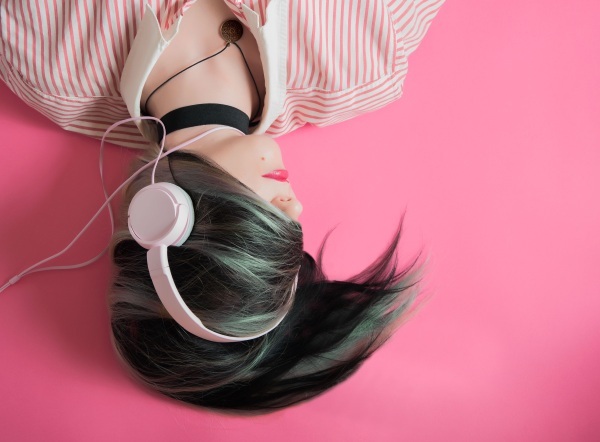 Easy to use and if you run out of things to listen to, the app compiles the best content based on your previous interests. Give it a try, free in both the Play and the App store.